Cellos: We have a good selection of older Italian, German and French Cellos including Ricardo Antoniazzi, English, Betts School ca 1860, cello by Paul Hillaire. We also have a good selection of American and European instruments in a more modest price range. Please contact us for a current list of instruments. 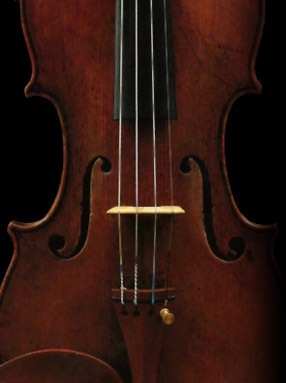 Copyright © 2006 - 2019 Bearden Violin Shop, Inc., All rights reserved. Disclaimer - In light of recent publications and Internet postings, please be advised that only Gene Bearden and Greg Bearden are affiliated with Bearden Violin Shop, Inc. of St Louis, also please be advised that any other business using the name Bearden has not been and are not now associated in any way with Bearden Violin Shop, Inc.